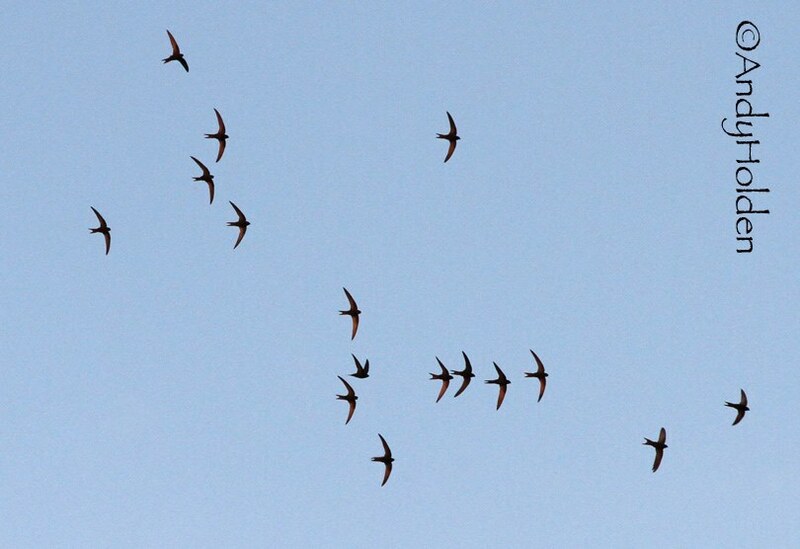 Burton Swift Bird Study Group: Our first Swift watch of the year this coming Thursday. Our first Swift watch of the year this coming Thursday. 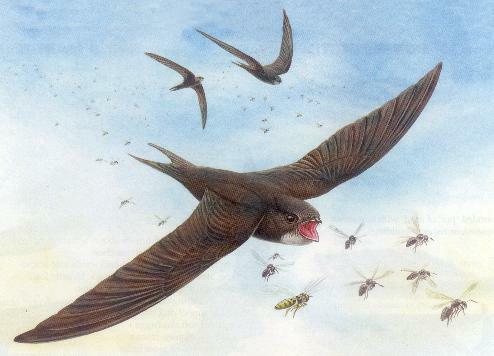 We are meeting up this coming Thursday May 19th 2016 at 2000hrs at the Burton Memorial Hall and proceeding down Main Street to check out the Swifts. All would be most welcome.